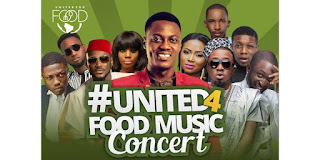 #United4Food Music Concert is part of a global food security campaign by Oxfam, and Voices for Food Security (VFS). 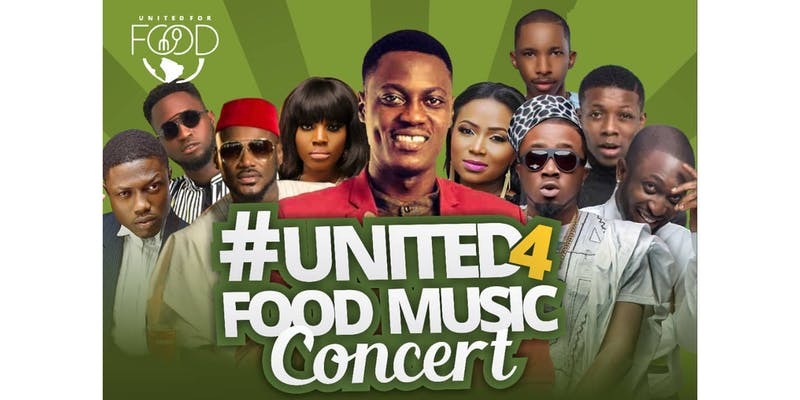 #UNITED4FOOD is an advocacy campaign about you; you getting active in the decisions about your food as a citizen. It’s about them; the women and men small-scale farmers who toil day and night to feed you and I just for little or nothing. It is about us; us coming together to demand that food is a Right and no one should go to bed hungry. It is about a whole world of possibilities for Africa through agriculture.